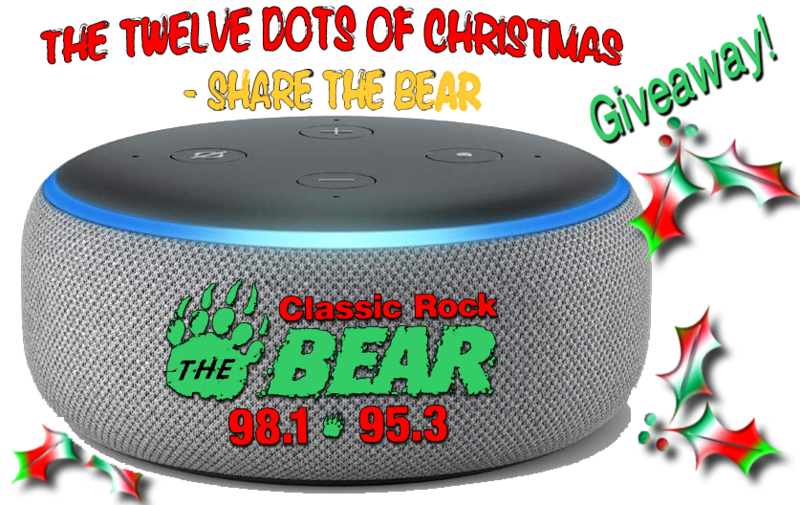 12 DOTS of CHRISTMAS - Classic Rock The BEAR! (new 3rd Gen. with amazing sound) 12 giveaways! 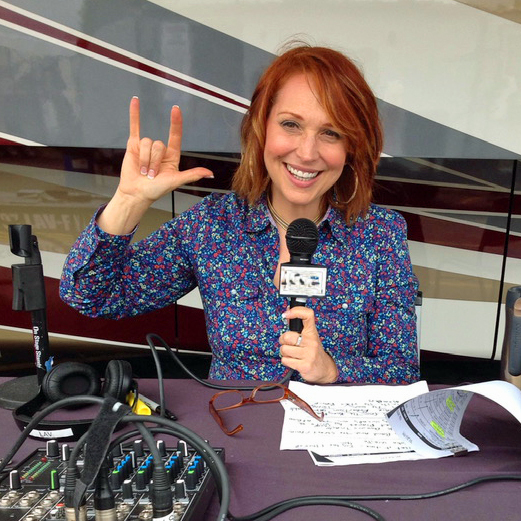 to stream Classic Rock The BEAR!